Offering you a complete choice of products which include Projector Accessories such as Projector Plastic Lens, Projector Color Wheel and Projector Objective Lens. 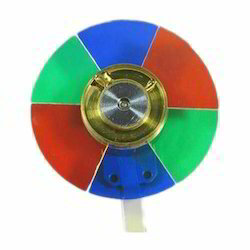 Our company is highly esteemed firm known for offering Projector Color Wheel to the clients. Offered range is made by using best quality material and advance technology machines under the observation of the team of vendors’ highly experienced professionals. This product is duly checked on several parameters to ensure zero defects. 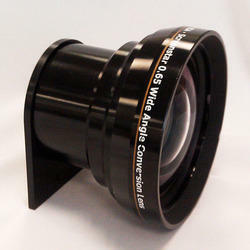 Our company has gained name and fame for offering Projector Objective Lens to the clients. This product is examined on different parameters with the help of our experienced professionals. Offered range is manufactured by vendors’ professionals in obedience to the quality standards using the best quality raw material and ultra-modern technology.